Every day, our customers trust us with their products. And we do not take this responsibility lightly. Multi-Pack Solutions™ is a proven, quality-driven contract packager and manufacturer to the most recognizable brands in the world in the consumer, personal care, OTC drug, medical and industrial markets. With over 500 employees, we have two facilities totaling more than 300,000 square feet in Mt. Prospect, Illinois and Greenville, South Carolina. We believe in being a flexible, customer-driven partner. We believe in delivering value through innovation. We believe everything starts, and ends, with quality. We believe in continuous improvement. We believe that contract packaged and manufactured products deserve the same care and attention as if they were our own. Many customers also appreciate that we have no self-branded products. We believe in becoming an extension of our customers’ teams. We believe that no matter the size of the project, it deserves the very best. We do not believe in shortcuts. 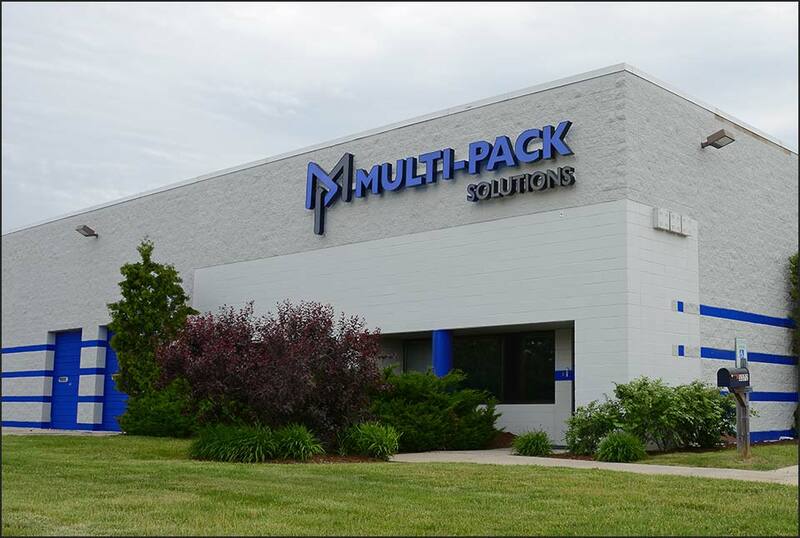 Multi-Pack Solutions™ offers state-of-the-art contract packaging and manufacturing facilities totaling more than 300,000 square feet. All locations are EPA-regulated. All have full laboratory services. All deliver proven, trusted solutions for industry-leading brands. 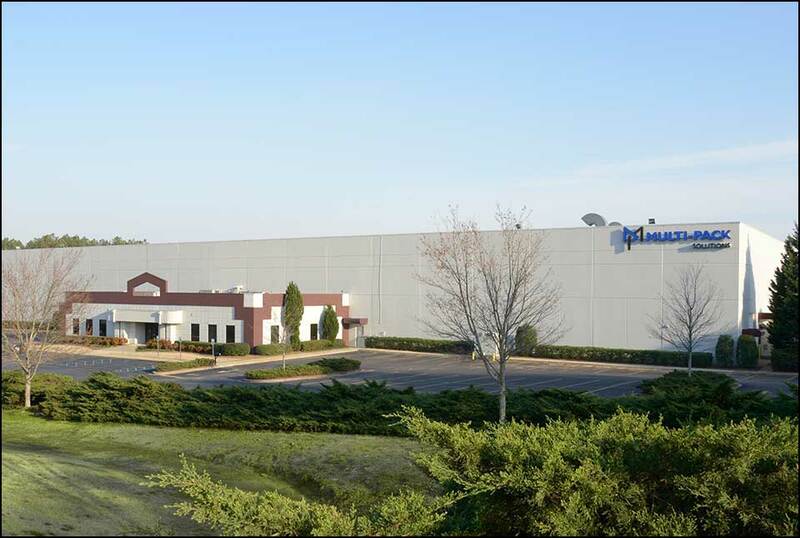 This is the address of the world leader in water-soluble pouch contract packaging and manufacturing, with 175,000 square feet of space. Our high-speed and high-volume pouch production leads the industry for both liquids and powders, with expertise in laundry, dish, agriculture, and cleaners. This facility is EPA-regulated, offers full laboratory services and provides secondary and club store packaging. 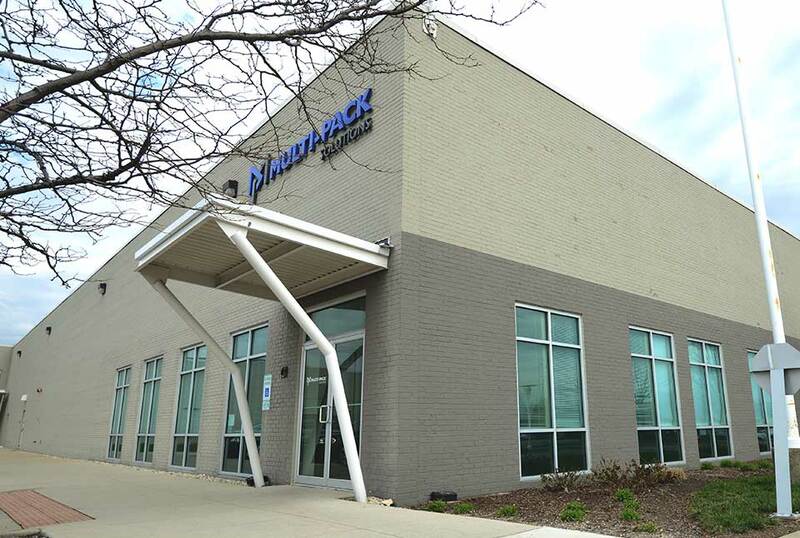 Our Milwaukee, Wisconsin facility is EPA- and FDA-compliant and Medical Device & OTC Drugs registered. Here, we provide wet wipes manufacturing and converting for products in the medical, retail and industrial & institutional industries. This facility offers the industry’s most innovative wet wipes line, a state-of-the-art, fully automated line built for speed, accuracy and long-term project scalability. We also offer secondary and club store packaging at this facility. Our Greenville, South Carolina facility has over 25 contract packaging lines in 110,000 square feet of manufacturing space with production seven days a week. Serving the personal care, OTC and medical device markets, we are registered with and compliant to current, applicable EPA regulations and current FDA regulations for Drugs and Medical Devices, as well as certified to ISO13485 for Medical Devices. We offer turnkey solutions, with blending, in-house microbiology and chemistry labs. We have tank sizes up to 1,000 gallons, vacuum mixing, and offer jacketed tanks for heating and cooling.